Rendel is a family man faced with extraordinary circumstances who sets out on a path of revenge. Seemingly insurmountable odds were overcome in order to bring this teenage dream to the big screen in spectacular fashion. Sitting in a downtown Helsinki restaurant, film director Jesse Haaja sighs and reflects on the excesses of the past three years. 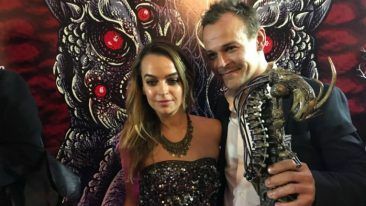 In between travelling countless times Down Under to visit his girlfriend, Australian actress Bianca Bradey, Haaja has completed his first full length movie – a stressful slog that resulted in him losing 20 kilograms. 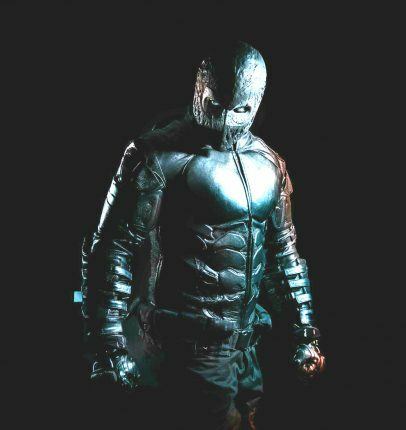 Along with acquiring a smaller wardrobe, the end result of his journey is Rendel, Finland’s first superhero movie. Lensed in seven cities and towns around the country, the film tugs at the dark seams that line the Finnish character to tell its pioneering tale. So, is it safe to say that he is a little more agitated than your regular, everyday superhero? Hollywood has been quick to cotton on to Haaja’s potential. Earlier this year the director signed with US-based Zero Gravity Management, which looks after a stable of stars including Elisabeth Röhm, Kevin Costner, Maggie Grace and Kellan Lutz. 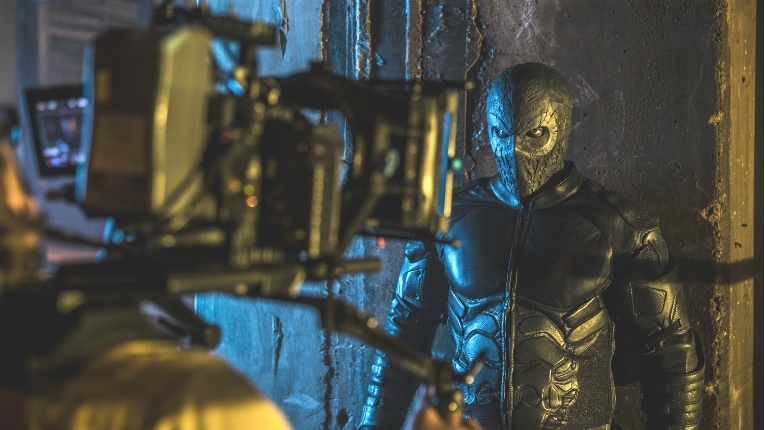 The blood, sweat and tears poured into Rendel’s production actually represent the second act of its story. The film’s origins can be traced back some 17 years ago, when Haaja was a student. Digging deep into his imagination, the teenager began to sketch the outline of a character. 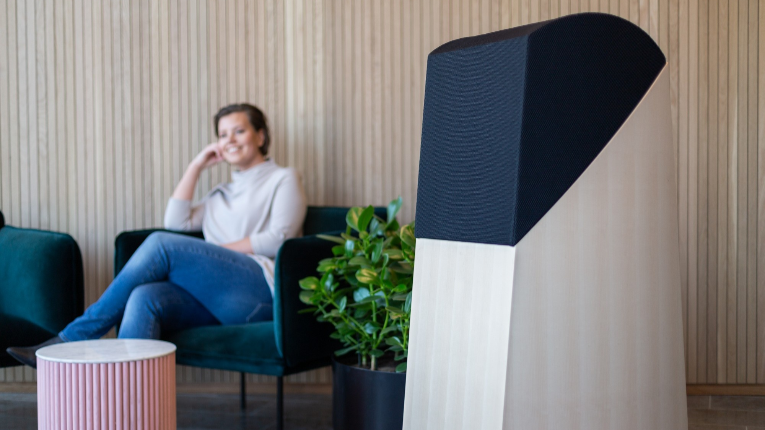 A decade-and-a-half of a marketing career later and Haaja began to suffer from cluster headaches, a debilitating state of affairs that wreaked havoc on his wellbeing. Mercifully, his condition eventually stabilised and with newfound clarity he sought a fresh focus. Fuelled by a few fingers of whiskey, a whimsical Haaja posted the sketches on Facebook and promptly went to sleep. He awoke the following morning to an unexpected response. 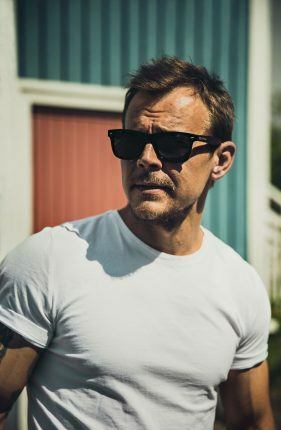 Although he had experience working on commercials and music videos with his day job, Haaja had actually never been on the set of a feature film. “How hard could it be?” he wondered to himself. Fortunately, he was taken under the wing of production company Black Lion Pictures, who were intrigued by his idea when they met at Cannes 2015. Funded by over 400 companies, the 1.3 million-euro budget was gathered from sponsors and gifts, along with product placement. Starting again from scratch, the script was rewritten in four days. 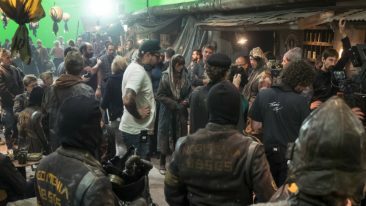 The studio promptly gave Haaja the green light and soon cameras were rolling with an international cast. Finally, he was on his way to realising his dream – something easier said than done. Limited funds meant that the filmmakers had to find innovative ways to stretch every euro. Together, they were able to employ various cinematic tricks that boosted the look of the final product, without compromising the storytelling. Also lending its support was the local indie scene, with fellow filmmakers such as Iron Sky’s Timo Vuorensola on hand to share their insight with the upstart. Fast-forward to September 2017 and Rendel is about to be released in Finland. Reviews have been overwhelmingly positive. “Brutal, a surprising and dark-toned superhero film, whose cleverly constructed plot maintains interest up to the end,” stated Finnish film bible Soundi. Things are looking promising abroad too. 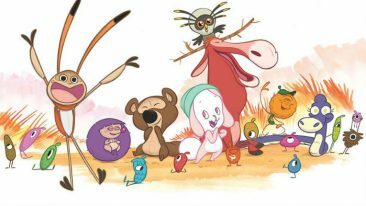 The film screened at the Berlin Fantasy Fest, and Haaja hints that it has been sold to a number of international markets. And so, being as it is a superhero film, it seems there is only one thing left to add to the tale: merchandise. Thus, Rendel’s mug is now emblazoned across action figures, torches, mice, powerbanks, tractors, a book – and even condoms. Haaja lets out another of his frequent laughs. The one thing that has been a constant during these past three years has been his good humour, in the midst of a moviemaking crash course filled with more twists and turns than a typical feature length film. Now, with much resting on the success of Rendel, Haaja is still wearing a smile.